Saturday February 19 @ the Mountain Bar Chinatown Los Angeles. 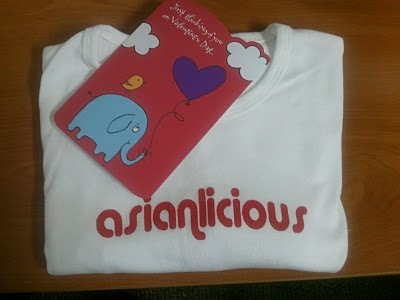 Also check out the new ASIANLICIOUS Commercial!!! 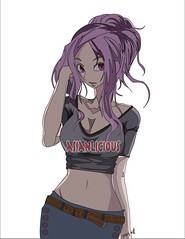 Check out the new Asianlicious.com baby tee commerical. Pink, white and black tank tops! Tired of Fist pumping music at your club? Come out to Mixture and hear some dope hip hop and top 40. This Month we are featuring DJ Toastee from the Sound Science Crew along side Def Defined best DJs, DJ Mugen and DJ Siksens. Dj Orbit of Sound Science crew will be playing a set from the 90’s. Catch Matchmaking and Two Asian Matchmakers invite you to an Asian Singles Event Los Angeles!! We are so excited to be joining forces with a few Asian organizations and professional organizations to put on the event for you on January 29, 2011. 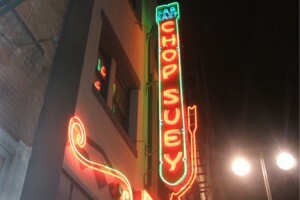 Far Bar and Chop Suey Restaurant are very respectable landmarks in the heart of Little Tokyo in Downtown Los Angeles and we are so honored they are letting us host a singles event there. See you soon!! We are expecting 120+ singles and this is a party you don’t want to miss.